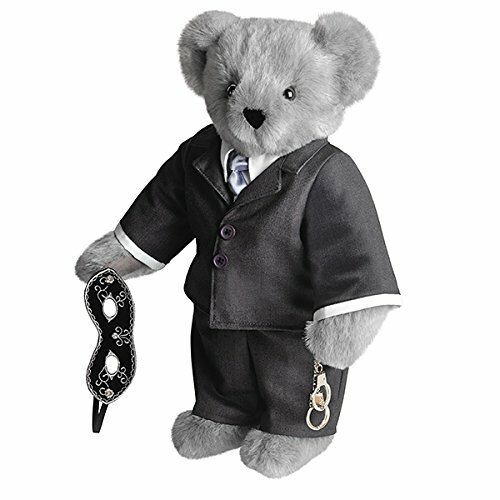 If you want to dominate Valentineâ€TMs Day, skip the roses and send the limited-edition Fifty Shades of Grey Bear. Inspired by the best-selling book, the adult gift is specially designed for fans obsessed with Grey, biting their lips with anticipation over the movie. He features smoldering eyes, a suit and satin tie, mask â€" even mini handcuffs. Handmade in Vermont, USA using the silkiest fur we can get our paws on; smooth, faux-suede details and 100% recycled stuffing. Guaranteed for life. Vermont Teddy Bear knows there's nothing better than a big, soft hug, as our 20'' Cuddly Teddy Bear clearly demonstrates. 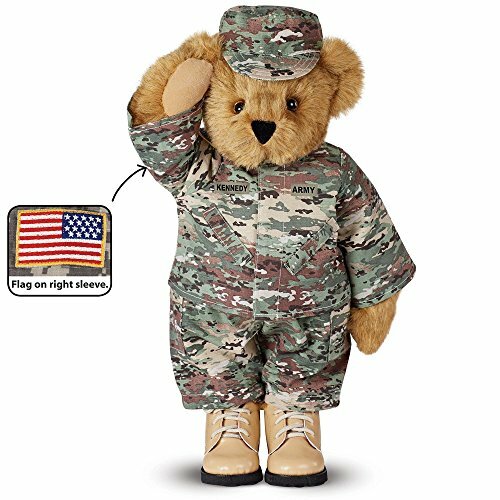 Soft as a baby bunny and just as gentle, this Bear delivers hugs and love to kids ages 1-100. 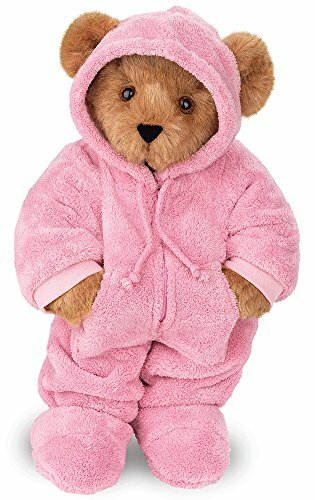 With a soft, huggable construction and charming design, it makes the perfect gift for kids, sweethearts and Teddy Bear lovers of all ages. 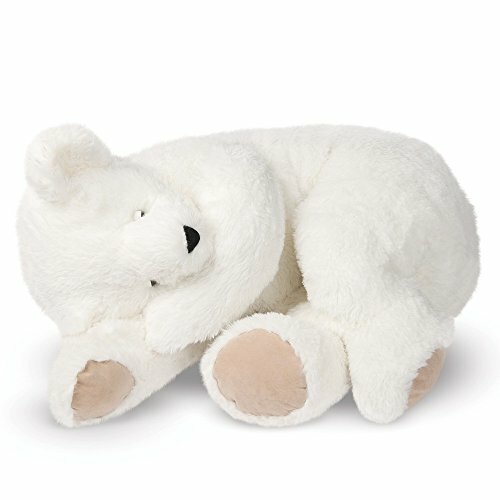 Whether napping, reading a book or just lounging the day away, people just love having this cuddly companion to relax with. 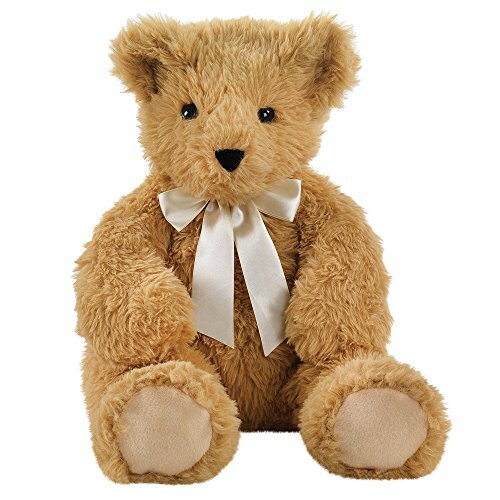 Our Bears are made with ultra-plush material, soft details and 100% recycled stuffing, and they're right at home in any nursery, playroom, or bedroom!